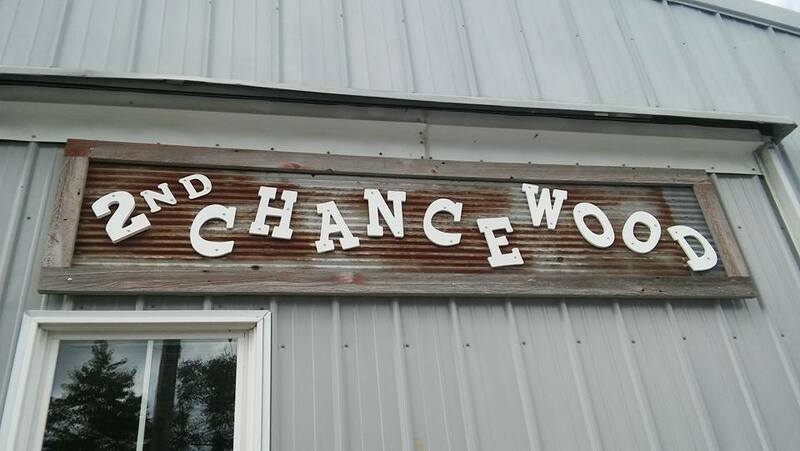 At 2nd Chance Wood we are passionate about preserving the wood from old barns and other structures in disrepair. Every time we saw into a timber from an old structure we find amazing character and color only found in wood that has been preserved for decades. Wood is sold in bulk for projects and custom one of a kind items are available in our showroom. Custom items can be built to your specifications. Shipping is available within the United States.